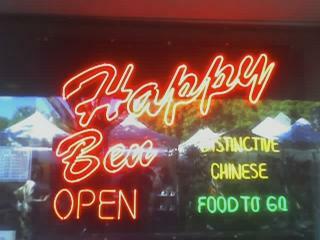 Got to love when you go to a business meeting in a nice downtown and end up at a place named Happy Ben’s when your name is Ben. Gives you some confidence that things are going to go pretty well. A couple of the things we I have been working on the start up side finally came together. It is great to see these things get funded and off the ground.